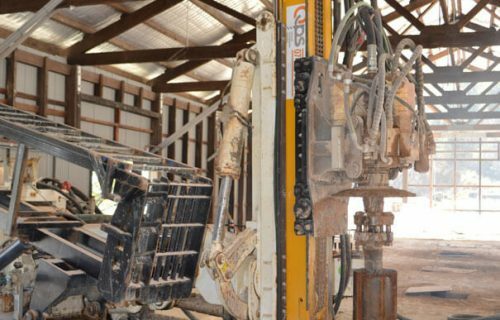 Every project that demands ground engineering has some form of drilling which is determined by the geotechnical conditions and machinery. 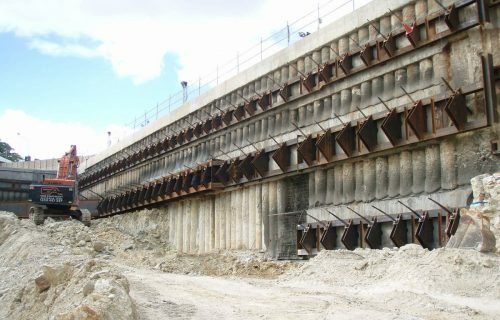 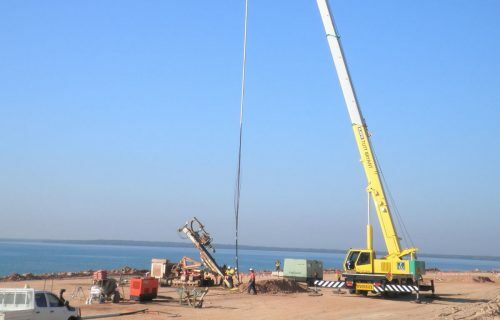 Steel bracing and whalers are provided for in ground structures to transfer load that could not be provided by other means. 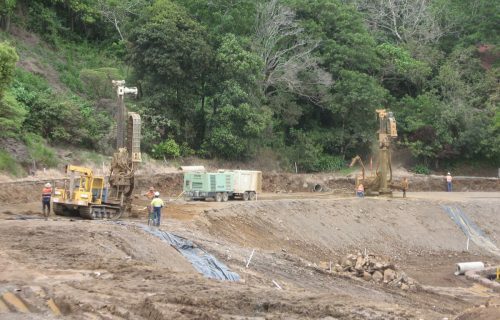 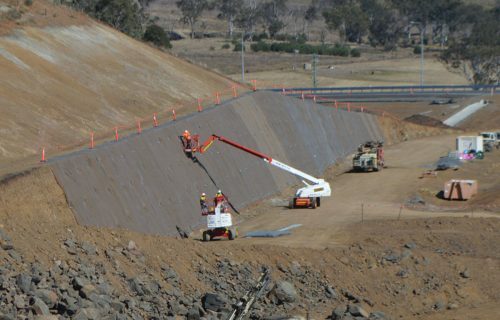 Rockfall netting is a specially designed woven tensile mesh that is utilised to stabilise slopes. 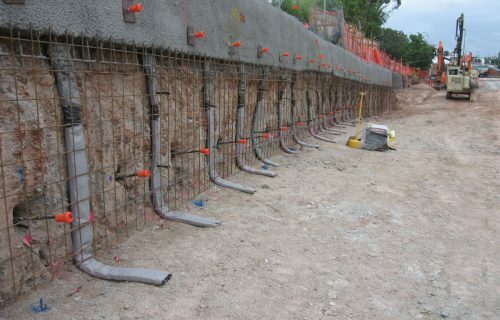 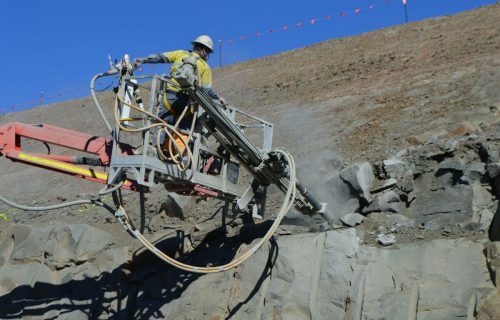 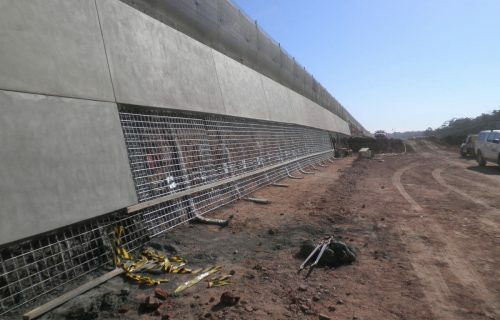 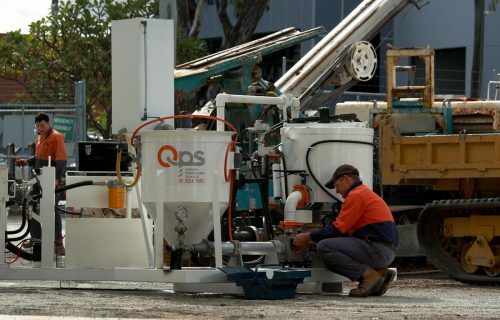 QPS provide a variety of grouting solutions and techniques to suit your application.